Built by RF Optimization Engineers, for RF Optimization Engineers, Xeus Pro is a powerful desktop analytics software for mobile network optimization that provides superior visualization, in-depth analysis, reporting, and troubleshooting capabilities that enable optimization engineers to improve response time in solving RF problems. Designed for both convenience and efficiency, the various add-on modules propel Xeus Pro to be the powerful mobile network optimization desktop solution that it is. 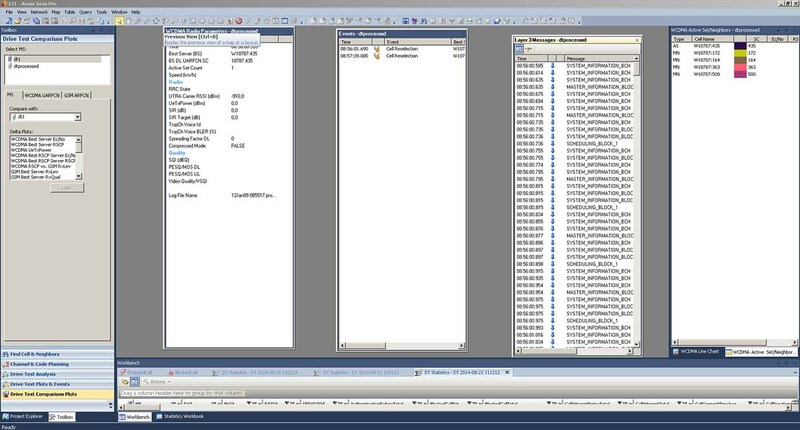 Xeus Pro core strength is the ability to intelligently post process and analyze multiple network data, including traffic measurement recording (call-trace) data, network configuration data, statistics and drive test data. With built-in best practices for RF network optimization, detailed analysis for issues such as data throughput, abnormal call events and optimization towards systemic issues such as pilot pollution, overshooting cells and missing neighbors, as well as KPI report generation are simplified and executed faster. As a daily mobile network optimization support GIS software, this state of the art solution integrates seamlessly into daily operations and network expansion activities, performing smart analysis whilst detecting common radio problems that compromise your networks quality of service. Total flexibility to tailor its functionalities according to specific needs, up-to-date multi-vendor & multi-technology support across all relevant technologies and a market driven feature roadmap ensure Xeus Pro’s relevance now and in the future. SCENE 3D laser scanner software is specifically designed for the FARO Focus3D. SCENE processes and manages scanned data easily and efficiently by using automatic object recognition as well as scan registration and positioning. SCENE can also generate high-quality colorized scans very quickly, while providing the tools for automated target-less scan positioning. 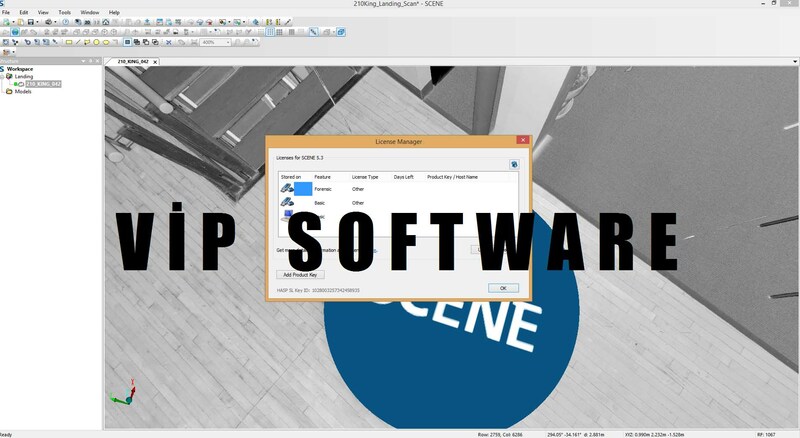 This point-cloud software for scanners is extremely user-friendly, from simple measuring to 3D visualization to meshing and exporting into various point cloud and CAD formats. Once SCENE has prepared the scan data, you can commence evaluation and further processing right away. 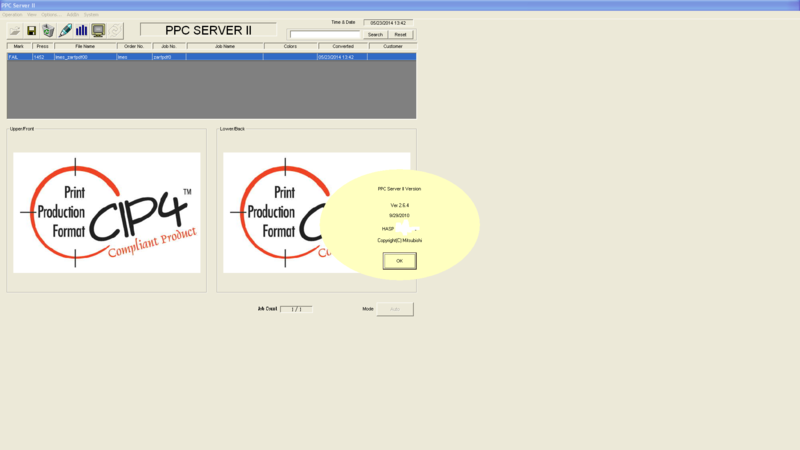 Scan projects can even be published on a web server at the touch of a button. The new SCENE WebShare feature allows easy access to laser scans with a standard Internet browser. 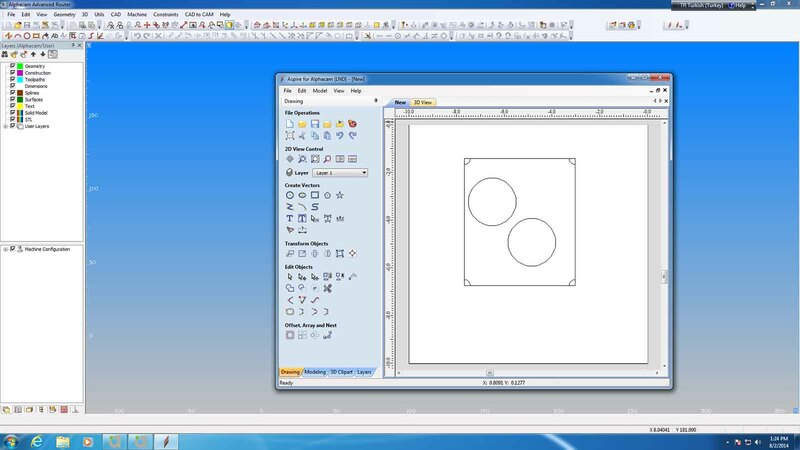 GRAFIS is a modern CAD software for pattern design and marker making. It offers creation and modification of pattern pieces, grading and output to printers and plotters as well as export of the finished pattern in several data formats. In addition GRAFIS contains a marker making software, which enables placement of completed styles and subsequent plotting. Export to cutters is also possible. GRAFIS is used in industry, craft and schools. In particular, the interactive basic blocks open up a new world of flexible and user-friendly pattern creation and grading, helping save time and cost, making GRAFIS the perfect tool for made-to-measure patterns. GRAFIS works with the construction principle as a standard procedure. Body measurement charts are used to draft basic blocks which are then, modified into styles and production patterns. These measurement charts can represent standard sizes and / or individual sizes. The structure of the measurment charts depends on the measurement system. In addition to the existing measurement systems, company-specific measurement systems can be incorporated. The interactive basic blocks delivered with the Grafis software relate to the measurement charts. The production patterns are developed for one measurement chart while GRAFIS records the individual construction steps. Then, the patterns can be generated for the size range required (off-the-peg) or for individual measurement charts (made-to-measure). 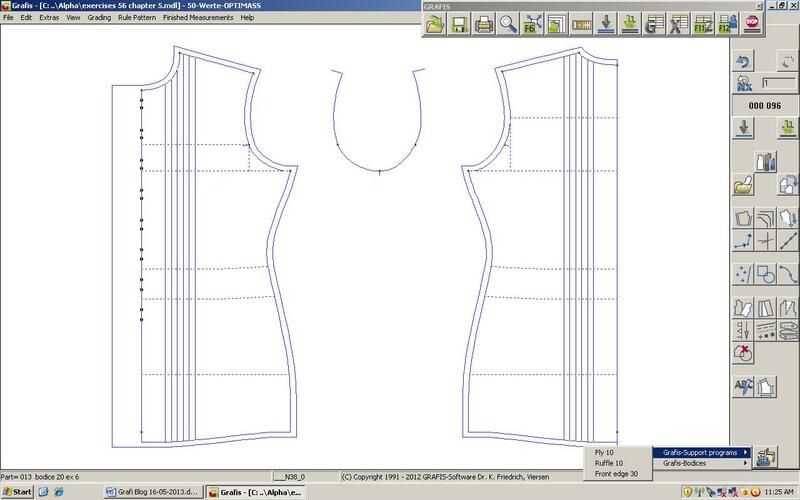 The large number of interactive basic blocks delivered with GRAFIS such as bodice, trousers, skirt, sleeve, collar, pockets and others contain drafting instructions which are recalculated with the selected measurement charts. These interactive basic blocks can easily be altered through click and drag or numerical entry offering a wealth of options for fit optimisation and style modification. All steps of the style development are logged in a construction record and can then be recalculated with the body measurements of the related measurement chart. Thus, grading in Grafis is not incremental grading but a recalculation of the complete construction instructions. Subsequent modification to the style development is possible via simple alteration of the parameters. All values which have been set up as parameters or are existing parameters of the interactive construction can be altered. During grading individual points can be influenced through adjustment of break sizes. As Grafis works with a hereditary structure, connections between parts are created automatically. Alteration of a development part leads to recalculation of all parts and therefore, adjustment of all dependent pattern pieces. This dependency achieves effective and fast creation of style variations. As an alternative to grading via automatic processing of the construction record it is possible to grade with grade rules. This grading technique is applied to digitized or imported patterns in particular. Using functions such as the grade rule library simplifies the grading process. 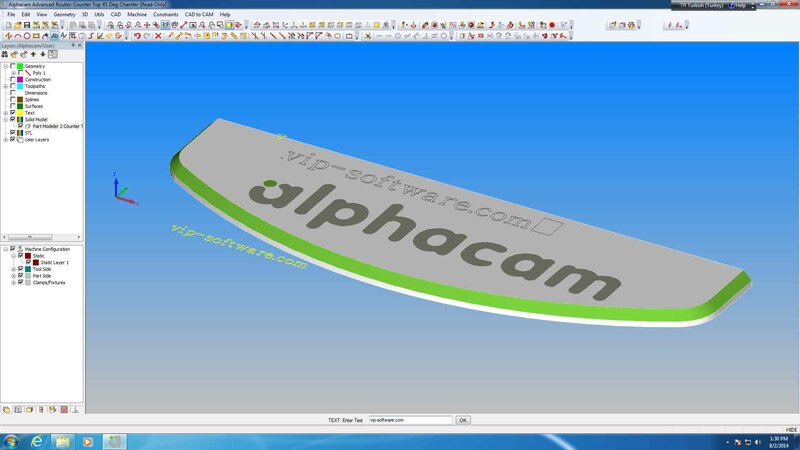 The layplanning software offers a large number of settings relating to material, pieces and sizes. Apart from the common functions for butting pieces together including rotation, mirror and adjustment of buffers and allowances, Grafis offers functions for special applications. These include matching points for laying checks and stripes, use of marker templates, automatic generation of fusing blocks, consideration of material flaws and shrinkage and many more. Special layplanning options for folded lays or tubular material and step-lays can be selected. Pieces can be selected from different styles to assemble a layplan. In addition to the layplanning software, a module for automatic layplan optimisation is available.